Alexandre is using Smore newsletters to spread the word online. 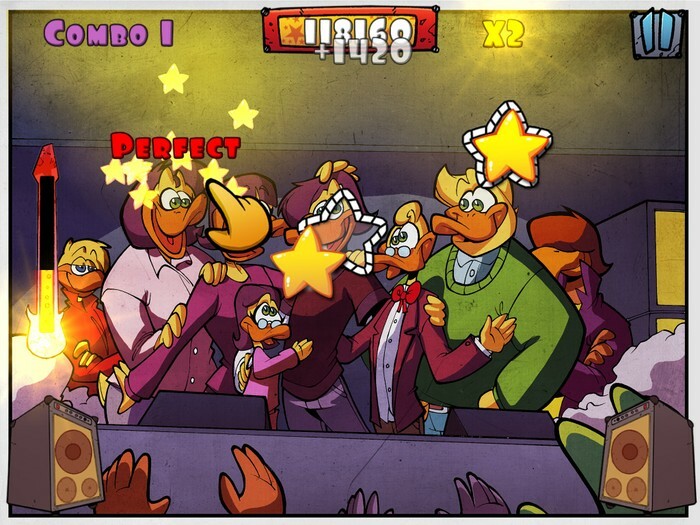 An ugly duckling walks into the App Store. 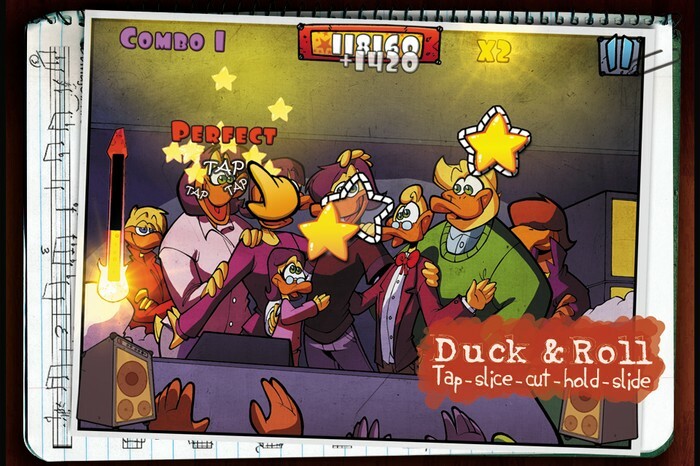 An ugly duckling walks into the App Store... and creates the greatest Rock ‘n’ Roll Rhythm Game of all time! 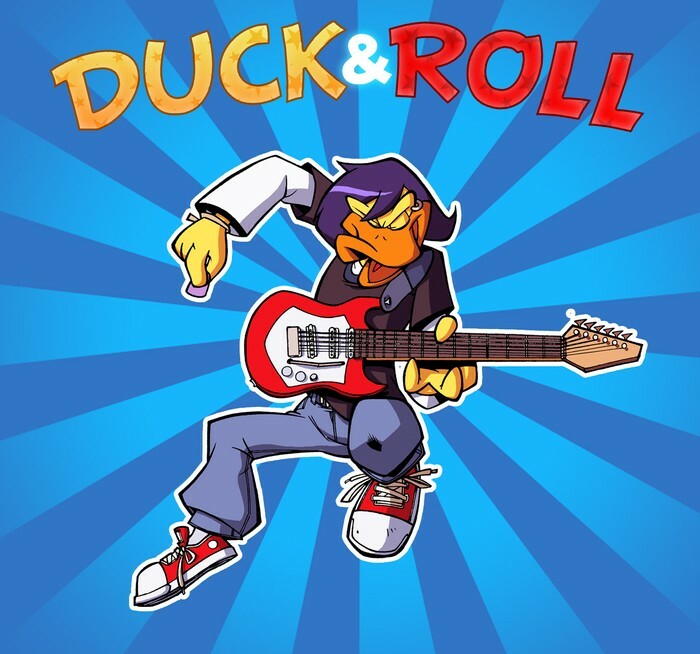 Download Duck & Roll, a retro cartoon Rhythm Game with rock music from talented music artists. 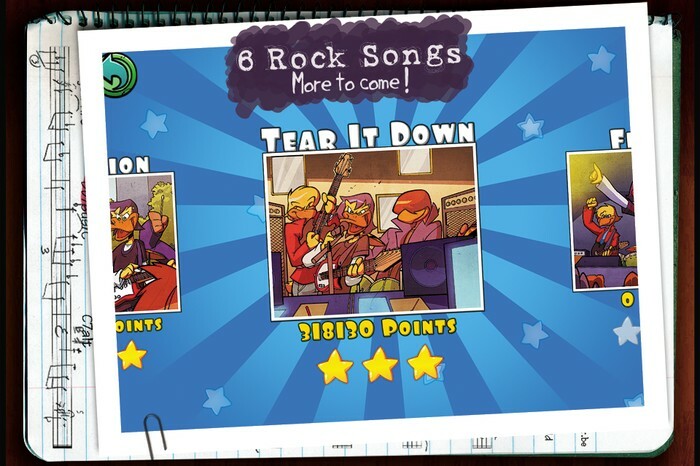 Tap, slice, hold and cut jumping stars to the beat of Rock 'n' Roll. 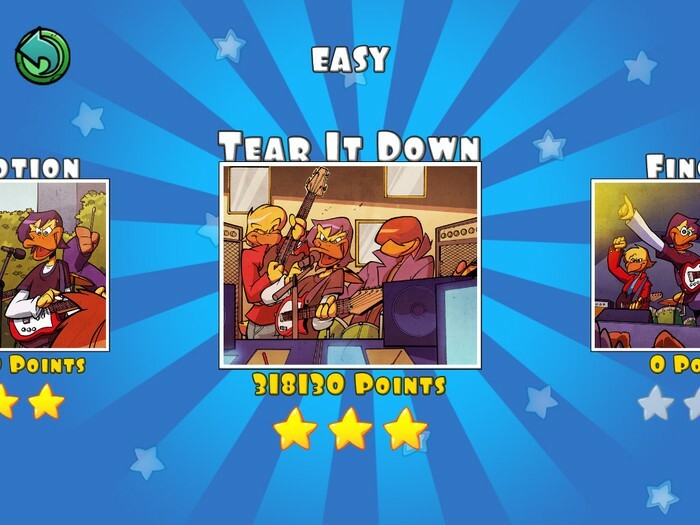 ★ Tap - slice - -hold - Cut with the music rhythm. 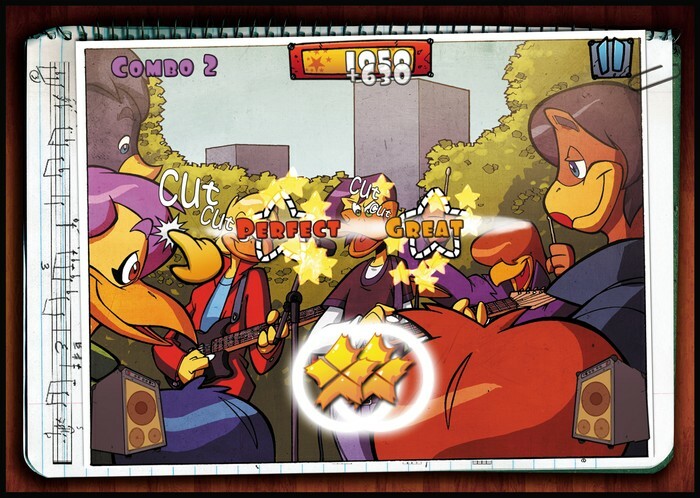 ★ Crazy fingers combo. Up to 4 fingers in the same times ! Train yourself on easy to follow tutorial. And when you're ready try to beat the 4 fingers combo. 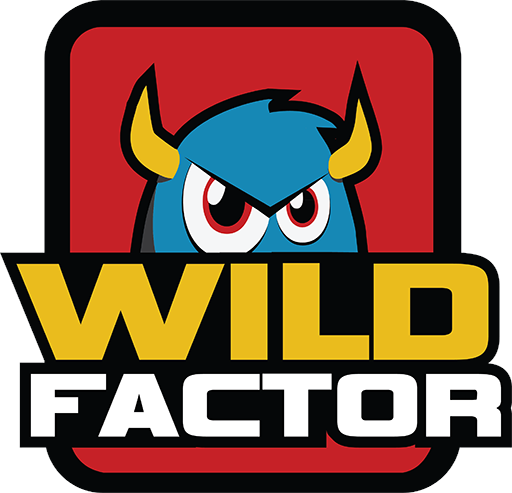 Many combos and bonus tricks to multiply your score.